• Low density,only 1/3 weight of cast iron and steel. • High strength and good fracture toughness. • Excellent heat dissipation and wear-resistance. • High corrosion resistance in different media. • Low CTE,adjustable via Si content. 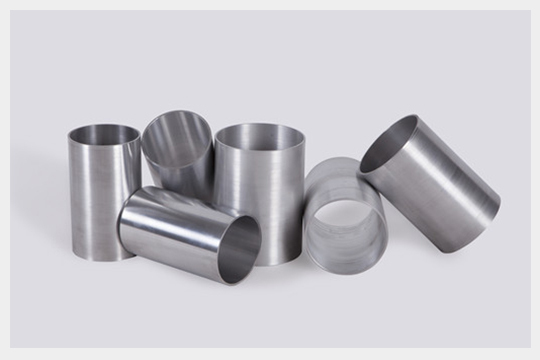 Baienwei offer customized AlSi auto parts such as cylinder liners, pistons, brake discs, rotors, vanes and connecting rods etc. Address:No. 13, Baofu Road, Tianbao Industrial District, Baodi, Tianjin，China.